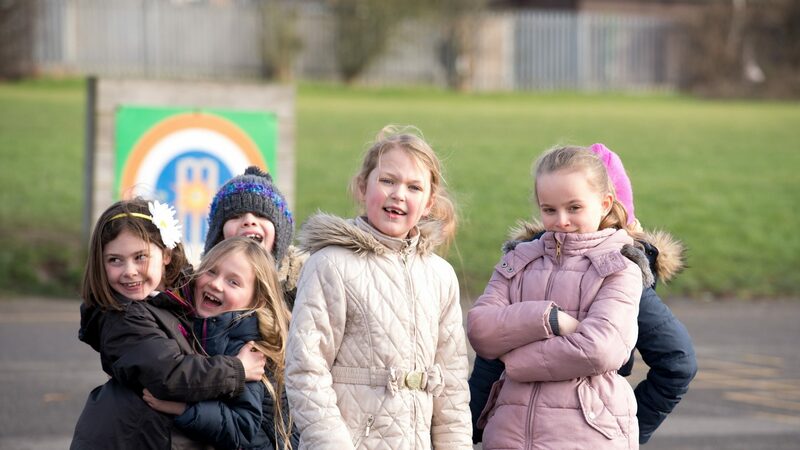 To celebrate and acknowledge the commitment that Giffards makes to ensure that our children are as active as possible and participate in as many competitions as they can we applied for the School Games Mark. After assessment in July 2017 we were awarded the Gold Award – brilliant news. 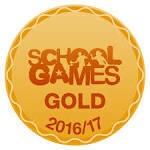 A huge thank you to everyone, staff, pupils and parents for their support in this.